Since its release in 1990, ‘Home Alone’ has become a cult classic holiday film for the entire family to enjoy. The film even helped catapult Macaulay Culkin’s young career to the next level. 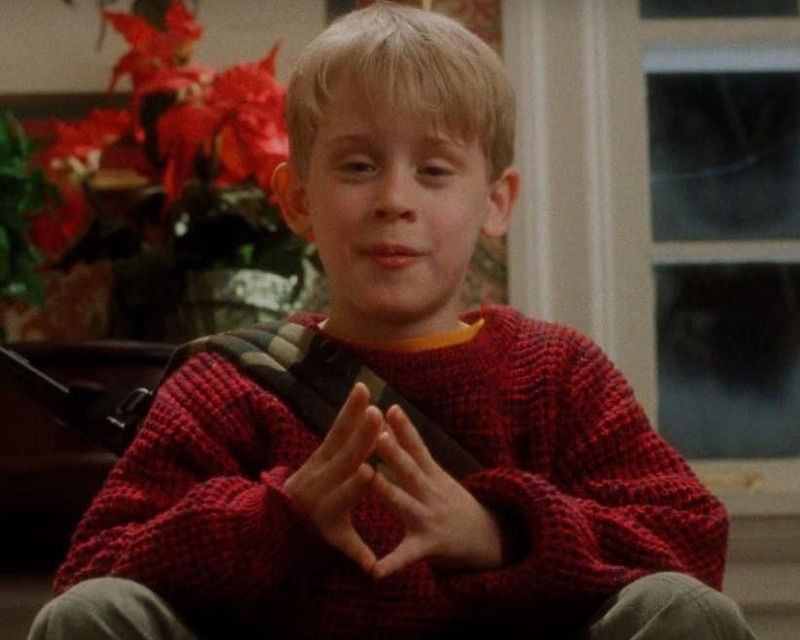 Thanks to its success, ‘Home Alone’ was able to spawn multiple film spin offs, and merchandise that had every 90’s kid begging their parents to buy. There are plenty facts about this popular film that some people may not know about. Let’s take a look at some interesting facts about this holiday classic film. 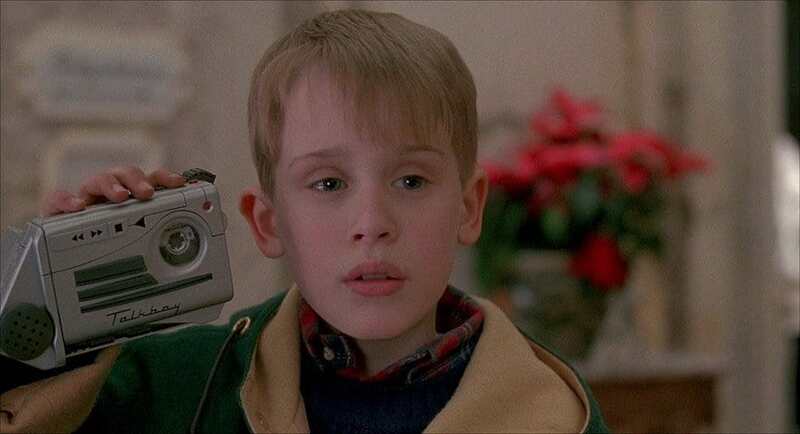 The first ‘Home Alone’ film is a Guinness World Record breaker. During its opening weekend, the film made over $17 million. It held the number one spot at the box office for nearly 12 weeks and earned the record for the highest-grossing live-action comedy in the 90’s. 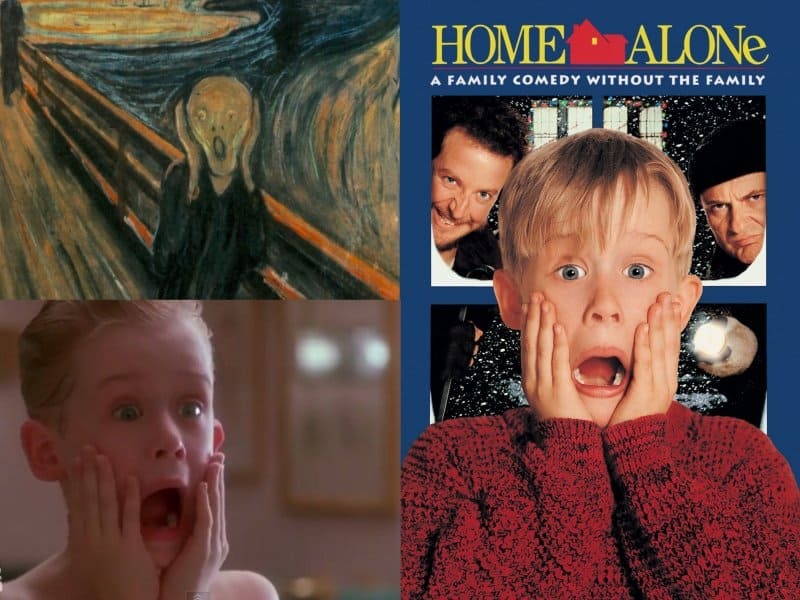 The ‘Home Alone’ movie poster is famous for featuring Macaulay Culkin on the front screaming. The movie poster was inspired the Edvard Munch’s famous painting, ‘The Scream’. The famous gangster film, ‘Angels With Filthy Souls’ that Kevin would watch in the film, unfortunately isn’t a real movie. It was made specifically for the certain scenes in ‘Home Alone’. The Talkboy was introduced as a simple, non-working prop in the film. A retail version of the toy was officially made after fans began writing campaign letters begging for the toy to be brought into stores worldwide. Remember the scene were Harry bit Kevin’s finger? That actually happened. 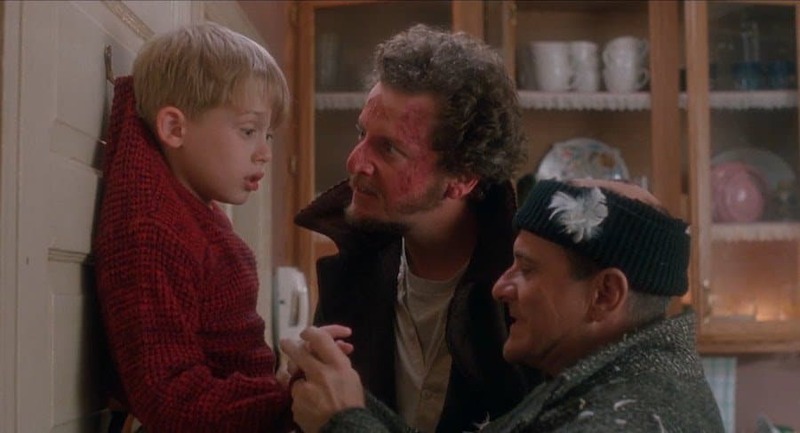 Joe Pesci literally bit Macaulay Culkin’s finger so hard that it left a scar. 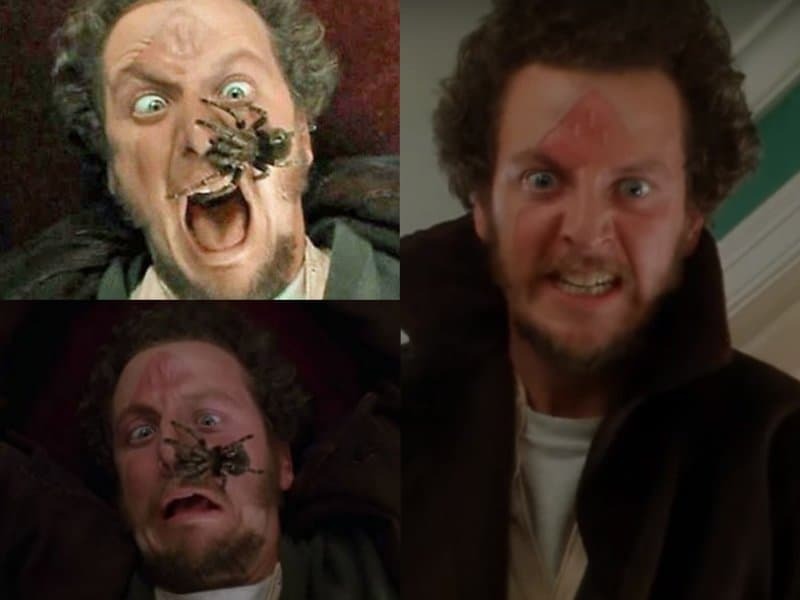 Daniel Stern agreed to due the tarantula scene, only if it were able to be done within one take. The infamous scream we hear in the film is actually dubbed, because the noise would’ve scared the tarantula. 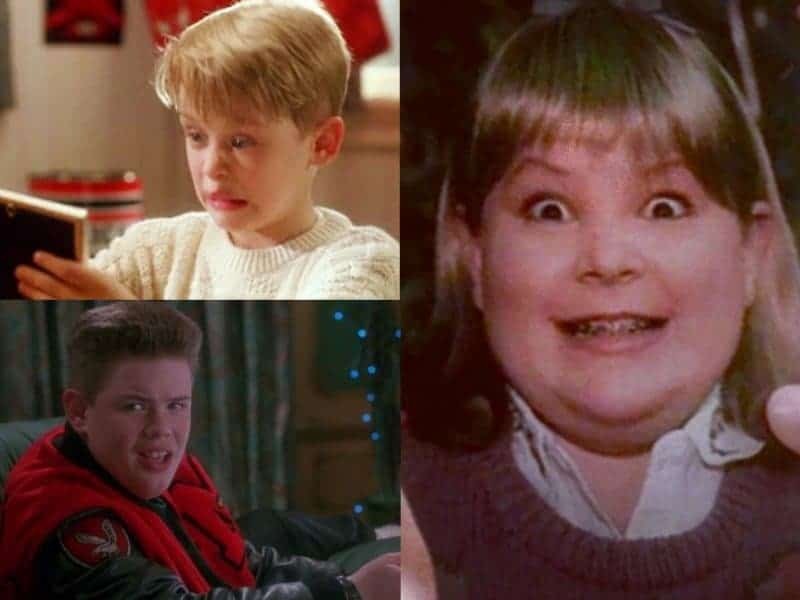 Buzz’s girlfriend was actually a boy dressed up to look like a girl, as producers thought it would be mean to cast a young actress to play the role of an ugly girlfriend. 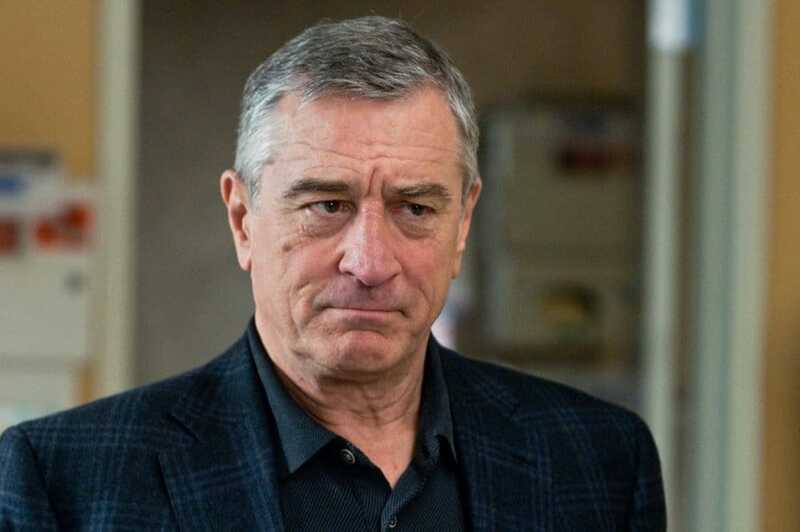 Robert DeNiro was initially scheduled to play the role of Harry, but he turned it down. The role was eventually awarded to Joe Pesci. 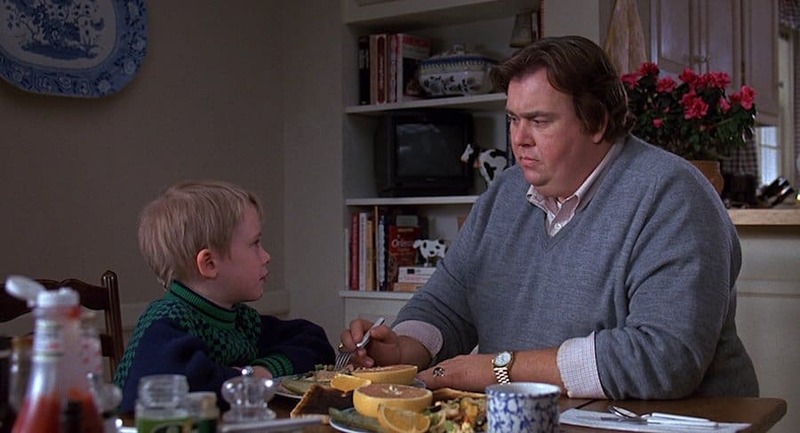 The entire concept was inspired by the scene in ‘Uncle Buck’ where Macaulay Culkin’s character was interrogating the babysitter through the mail slot. The scene was also incorporated into ‘Home Alone’. 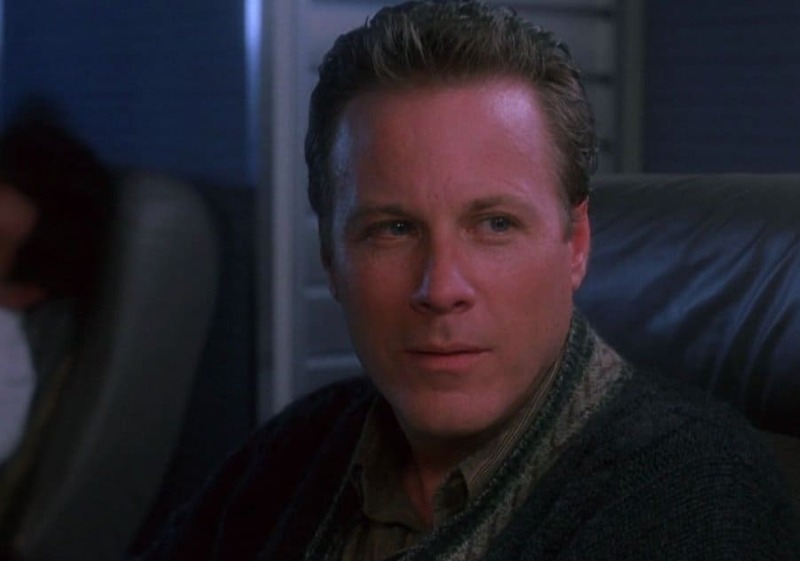 John Heard, who plays Kevin’s dad, Peter McCallister, initially hated the film. He thought it was horrible. Once the film became a success, Heard apologized to the directors and retraced his statement.